Most of the time the transition from "traditional" to "digital" photography is presented as a fundamental shift, unprecedented in photographic history. I disagree—I think that the challenges and opportunities presented by digital photographic equipment are merely evolutionary. 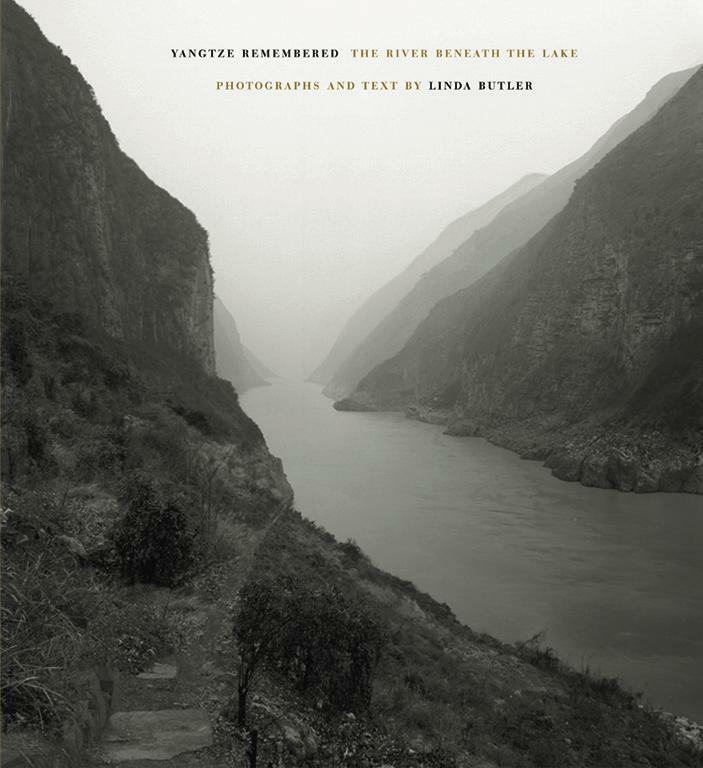 Consider the path of one particular photographer, Linda Butler, whose work extends over decades and spans a broad range of work. Butler’s path is interesting because at each point in her work, she’s been doing what I call "following the curve" as the technology available to her improved, using the new tools to extend her reach, and to make the photographs with less botheration and hardship. 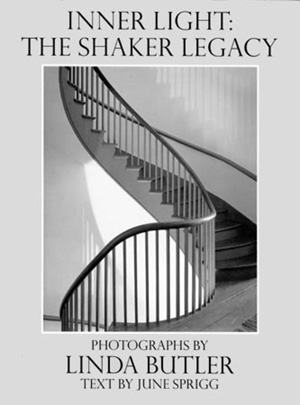 I first saw Butler’s work when I saw her excellent book Inner Light: the Shaker Legacy. Butler used a large format, 8x10 camera and Ilford HP-5 film to produce luminous, detail rich photographs of the record of Shaker life that remains in the artifacts and buildings at various Shaker communities. 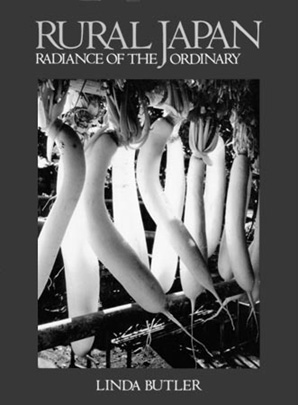 In her next book, Rural Japan: the Radiance of the Ordinary, Butler took advantage of the improvements in film (in particular, the t-grain films from Kodak) and the photographs were done with 4x5 and medium format cameras. Butler used the new tools to great advantage, and Rural Japan is also filled with photographs that show Butler’s skill at getting luminous, detail rich quality into her prints. Beyond that, though, there are images in Rural Japan that probably wouldn’t have been made had she been using an 8x10. Heck, just transporting the 4x5 and the film holders apparently represented a challenge. 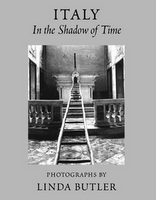 Moving on to her next book, Italy in the Shadow of Time, we have another book filled with radiant, detail rich photographs done in Butler’s familiar but evolving style. In an interview, Butler remarked that the improvements in film had allowed her to get the results she wanted with the smaller camera. But still, she used a 4x5 view camera and tripod, which allowed her to make the long exposures she needed. So Linda Butler has gone from an 8x10 Deardorff and HP-5 film all the way to digital capture and hybrid digital printing. For each project, she picked the tools at hand that suited to capturing the subject according to her vision. As technology evolved, she’s had new tools to choose from and she’s chosen the new tools when appropriate. The technology we have available (the easy part) evolves and changes and so the tools we use are naturally going to change, too. But the hard part, which Ralph Steiner said was knowing which way to point the camera and when to let the shutter go—that part stays the same. I can see where you are coming from, but "fundamental [shift]" and "evolutionary [change]" don't seem overly contradictory at the first place.